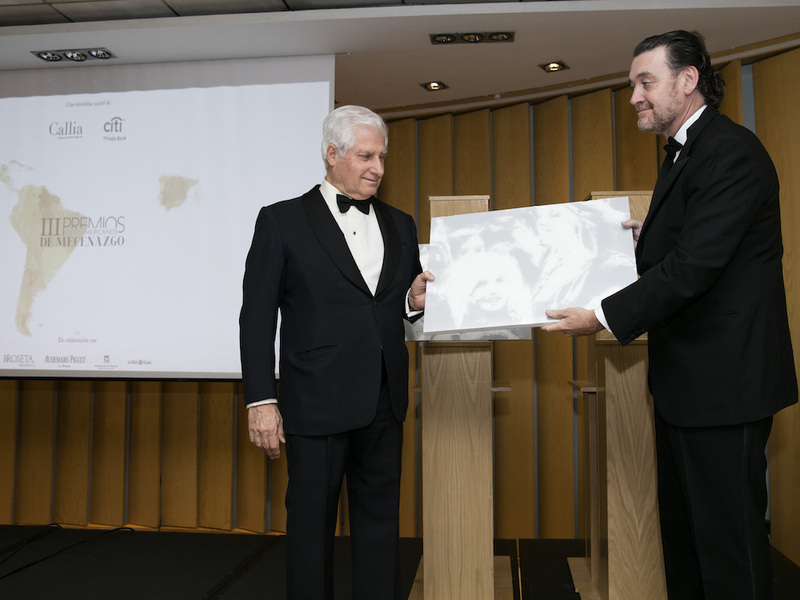 The Callia Awards recognise every year the labour of two great art patrons, one Spanish and the other Latin American, that from their humbleness and generosity accept this recognition, helping this way to the Awards and to inspire other men and women to follow their path and to commit themselves to the preservation, promotion and dissemination of the heritage and artistic talent of Ibero-America. 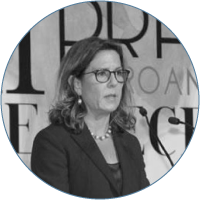 The figure of the patron is now more necessary and relevant than ever, due to their task maintaining the cultural heritage and because they have become key promoters of new artistic talents. 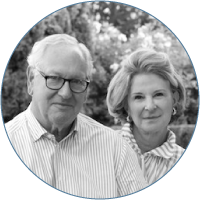 Estrellita and Daniel Brodsky have been for more than four decades supporting art through their activity as patrons and collectors. 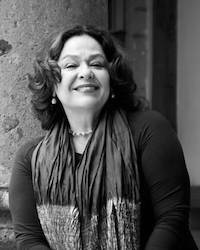 Estrellita is an art historian, curator, collector and a huge protector of the Latin American art. 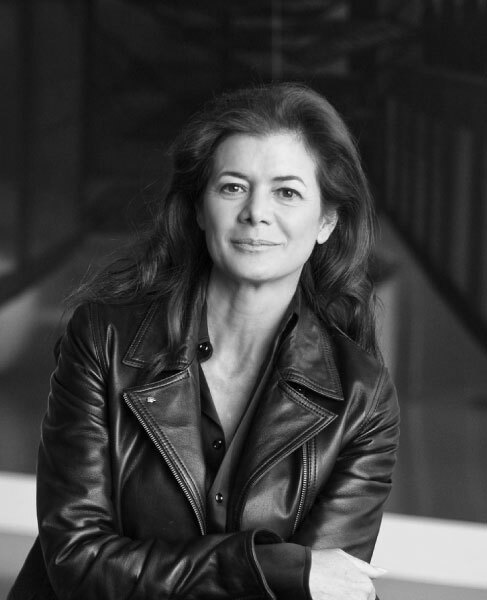 She has stablished and sponsored curatorial positions at the Metropolitan Museum of Art, Tate Modern and MoMA. 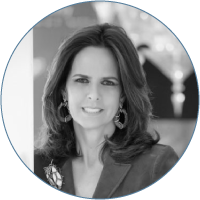 She recently founded ANOTHER SPACE, a program developed with the aim of increasing the recognition and international dissemination of the art from Latin-America. 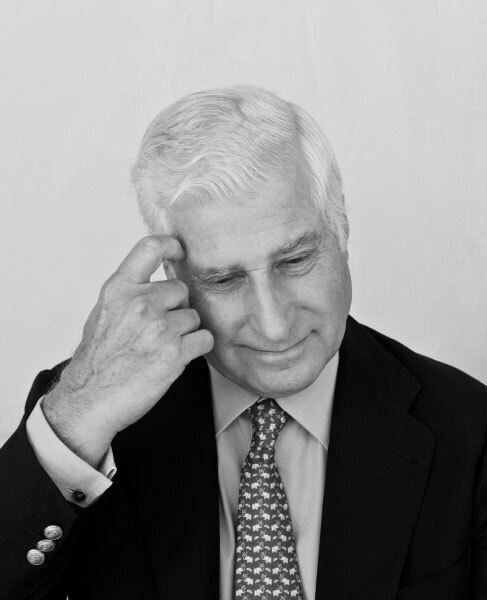 Dan Brodsky is the Chairman of the Board of the Metropolitan Museum of Art. 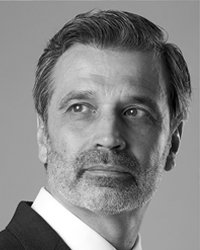 He has provided the museum with the associate architecture curator job at the MET. He is also a passionate collector of drawings and paintings from Le Corbusier and Calder. 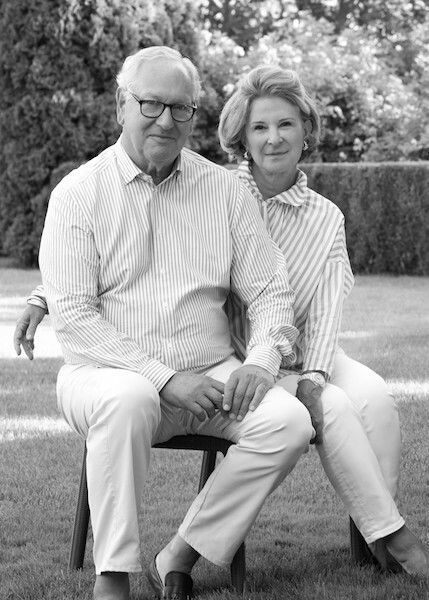 Fernando Masaveu and Carolina Compostizo, have an evident career path as art patrons since 2006 through the Maria Cristina Masaveu Peterson Foundation. Its aim is to promote, spread, preserve, recover and restore the Spanish Historic Heritage, music and arts, etc. 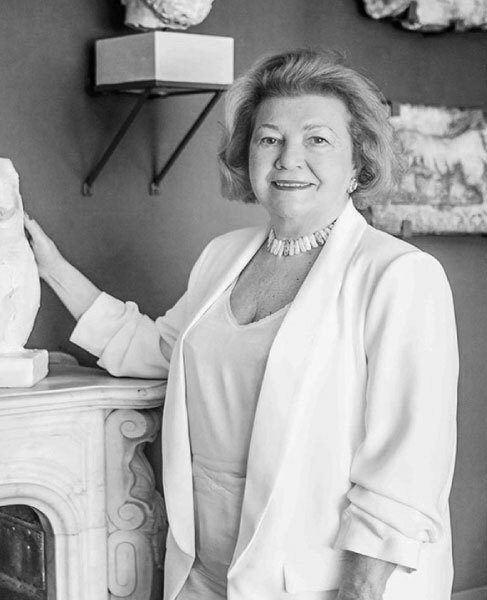 In side the Foundation highlights the Maria Cristina Masaveu Peterson Collection, started in 2007 as a result of the fundamental will of support and patronage the circuit of Spanish art. It has on its DNA the collector and patron character from the previous generations. 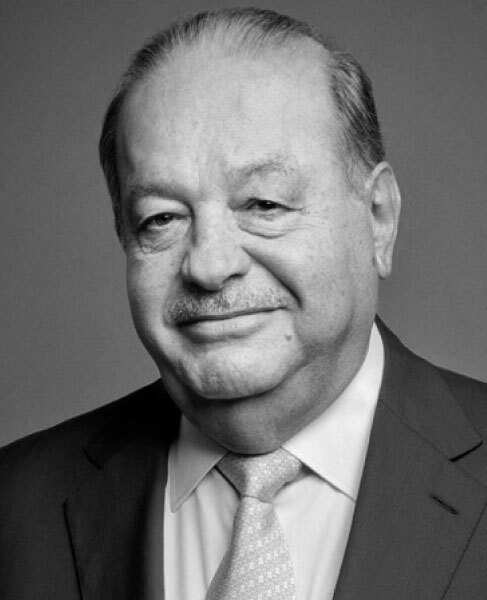 Considered one of the most important philanthropists today, Carlos Slim received in 2012 the Honorary Degree of Doctor awarded by the George Washington University for his philanthropic career. 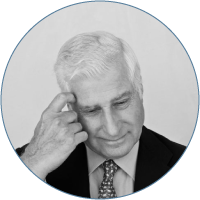 Among other recognitions, he has received the UNESCO Medal for his contribution to the use od communications technologies for the benefit of the entire population. Likewise, the Carlos Slim Foundation was designated by Forbes Magazine as the most benefactor y business foundation in Mexico. 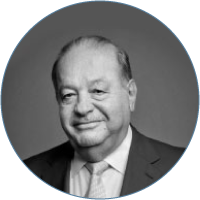 The Carlos Slim Foundation, created in 1986, has different programs focused on the benefit of the most vulnerable population in Latin America. The Soumaya Museum opened its doors in 1994 with the aim of collecting, researching, preserving, disseminating and exhibiting artistic testimonies from Mexico and Europe mainly. Its purpose is to promote knowledge and enjoyment of the works of art of the realization of permanent, temporary and itinerant exhibitions, monthly catalogues and publications, conferences, film sessions, interactive programs, etc. The museum has a large collection of European and New Spanish masters such as El Greco, Tintoretto, Murillo, Zurbarán, Cranach, Villalpando and Cabrera, as well as artists of the Impressionism and First Vanguards; Renoir, Monet, Cezanne, Van Gogh and Picasso. In addition, the museum has the most important collection of works by Renoir outside France. 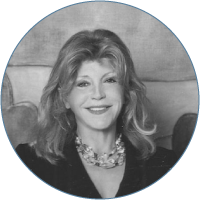 She is the one of the most important art collectors in our days and an important international patron. 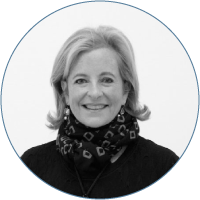 Vice-president of the Thyssen-Bornemisza National Museum and Academician of the Royal Academy of Fine Arts of Cádiz, she has received the Grand Cross of Isabel la Católica and the Spanish Golden Medal of the Fine Arts. 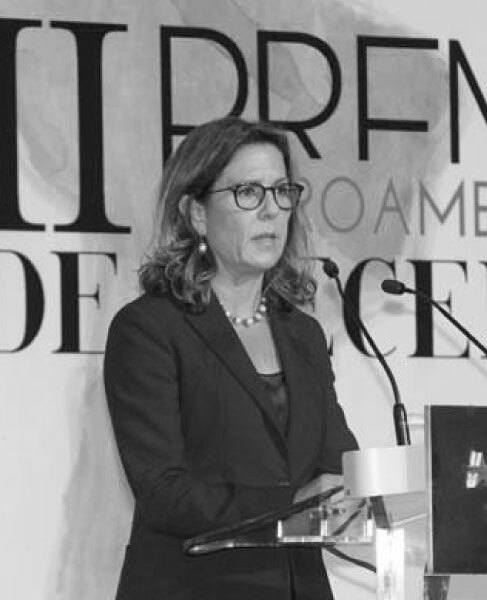 Thanks to her important work as a patron, she secured the agreement with the Spanish government for the acquisition of the Thyssen-Bornemisza Collection, ensuring that it remained united and accessible to the general public. The Thyssen-Bornemisza National Museum is one of the most important private collections of paintings collected in the 20th century and the history of its creation is one of the most fascinating. Although its origin is private, the collection belongs to all Spaniards in our days after the acquisition by the State in 1993, only one year after the opening of the museum in Madrid. 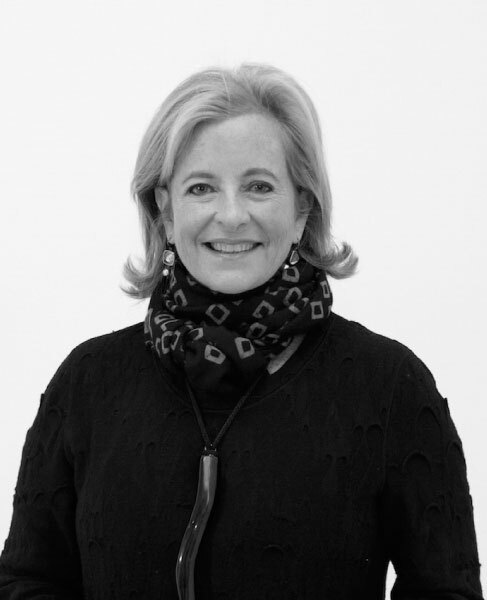 Founder of the Patricia Phelps de Cisneros Collection to support the arts, she has been awarded with the Grand Cross of the Civil Order of Alfonso X the Wise and the Leone d’Oro San Marco in Venice among others. 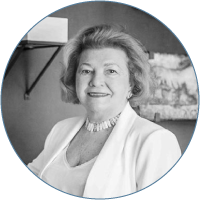 For more than four decades she has strongly supported education and the arts, especially in Latin America, through grants to artists, exhibitions and publications. 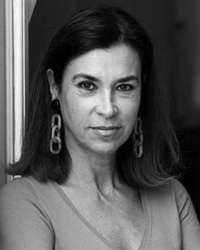 She is member among others of the MoMA Council and the Trustees of the Reina Sofía Art Museum. 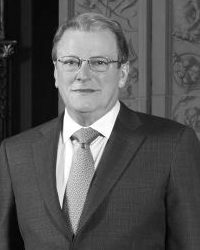 President of the House of Alba Foundation. 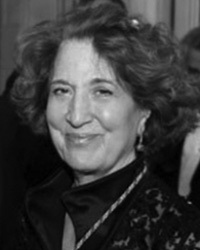 A cultural institution established by Ms. Cayetana Fitz-James Stuart, 18th Duchess of Alba, aware of the enormous artistic and cultural heritage owned by the family. Considered one of the most outstanding private art collections of the world, the objectives of the Foundation are to offer the permanent exhibition of the artworks at the Palacio de Liria, preservation and dissemination of the historical and artistic heritage of the House of Alba. 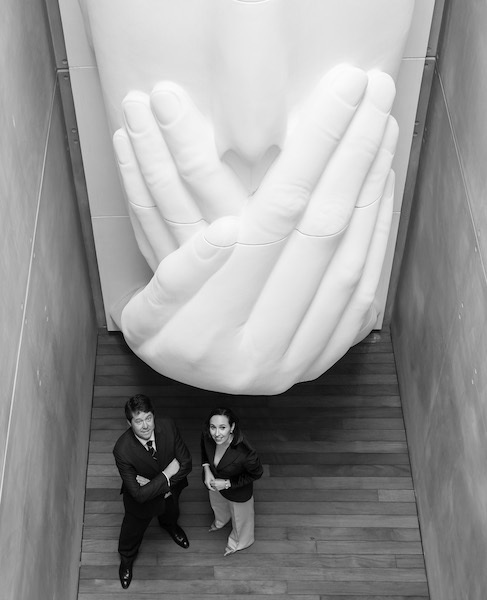 FEMSA Collection has been recognized as one of the most important corporate art collections from Latin America. It has more than 1,200 works that illustrate the evolution, diversity and richness of Latin American art from the 20th and 21st centuries, which special emphasis on Mexican art. 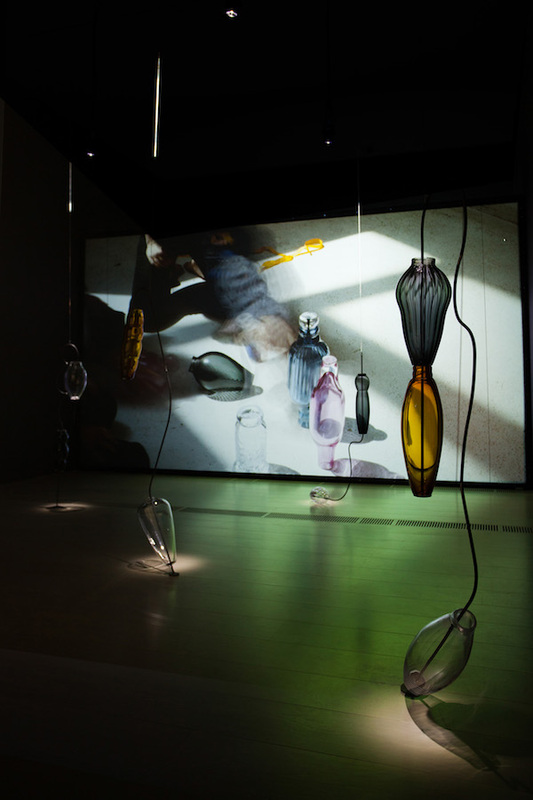 Through an active program of exhibitions, the company shares its collection fulfilling its goal of promoting and encouraging artistic creation. It also has a Loan Program, through which it has collaborated with more than 120 cultural institutions around the world. Another initiative is the FEMSA Biennial, whose mission is to recognize, encourage and disseminate artistic creation in Mexico. Ivorypress founded in 1996, is a publishing house focused on the creation and production of artist books. Directs the project C Photo, which promotes photography through publications, exhibitions and academic and institutional support. Ivorypress has created the Department of Contemporary Art at Oxford University. 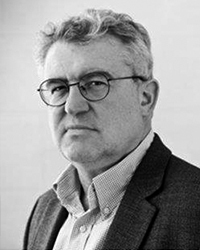 Along with the whole team, they have curated international exhibitions, C on Cities (10th Venice Biennale of Architecture, 2006), Blood on Paper (Victoria & Albert Museum, London 2008) and Real Venice (Somerset House, London, 2012). MISOL seeks to support the Colombian and Latin American art scene and contribute to the formation of different public specialized in the development of a broad and inclusive educational program. 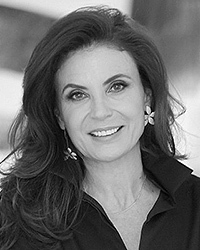 The Foundation aims to provide support to Latin American artists at different stages of their artistic processes, encourage artistic creation with the funding of specific artistic and curatorial projects, contribute with publications specialized in contemporary art, encourage artistic residencies in external programs and provide scholarships in partnership with organizations around the world. Grupo Pro Arte y Cultura seeks to support artists from all social and cultural backgrounds, but always from small towns or municipalities as the citizen is the one who chooses and promotes social initiatives. Each project is studied, and each artist is free to participate. There are more than 200 artists from different nationalities; painters, sculptors, photographers and intellectuals, selected always by a curatorial team. The Callia Awards serve as a platform to promote equality in art. It is also a boost for the emerging talent, giving visibility to young emerging female artists. 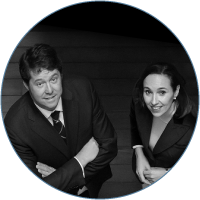 Every year the award-winning of the Callia Awards receive an artwork from an emerging artist as a recognition to their labor as art patrons. Born in Málaga, Spain in 1986, Leonor Serrano Rivas studied Architecture at the Universidad Europea de Madrid (2004-2012) and Fine Arts at the same university (2004-2011). She received her MFA from Goldsmith’s University in 2015 and is currently doing a Research Degree at Slade, UCL (London). 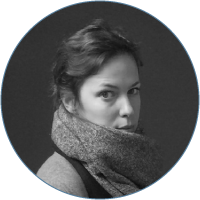 Her work explores different mediums and structures in order to create situations between art and architecture, theatre and movement. 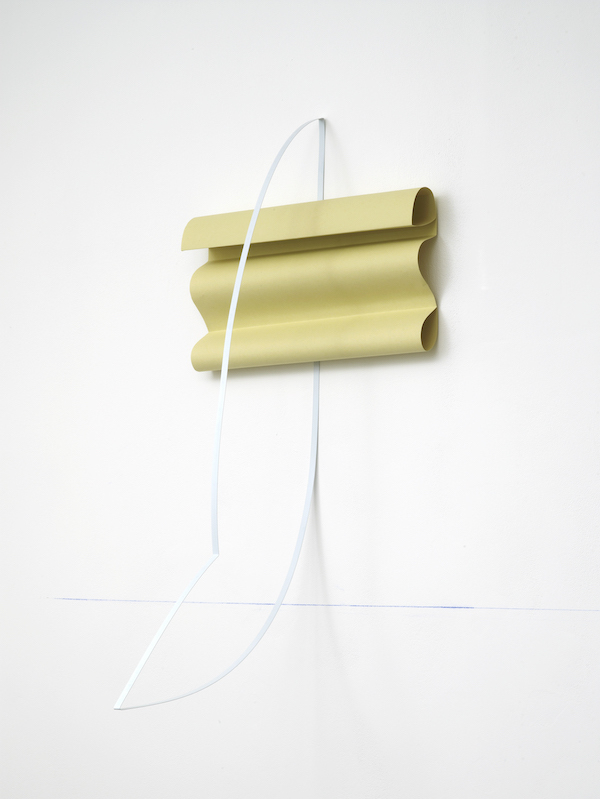 Her work involves research into historical theories about communication through form, the relationship between the body its movements and design. Serrano Rivas was recently nominated for the Jarman Award (2018) and has developed a site performance for Swiss Church, London/GB supported by Arts Council of England Grants for the Arts. She had her first live performance in 2014 at Serpentine Galleries summer pavilion, London (UK). 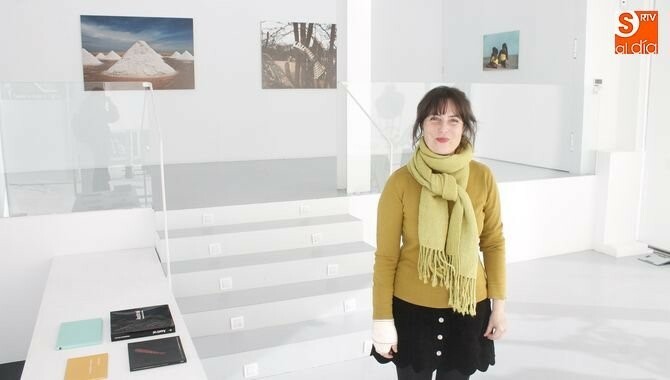 She has been awarded with the Botin Foundation International Visual Art Grant; ARCO 2016 Young Artist Award Solán de Cabras; New Contemporaries ICA London and Tokyo Arts and Space Residency (a division of Museum of Contemporary Arts Tokyo) supported by Matadero de Madrid, Spain. 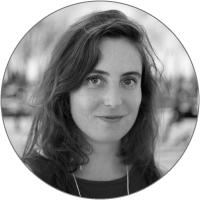 She has recently developed a new film project called Estrella (2018), which has been commissioned by CA2M, Madrid (ES). In addition, she is currently preparing fo her next solo show in the C3A Center of Contemporary Art of Córdoba, scheduled for 2019, as well as her participation in the upcoming exhibition for Fundación Botín. Museums and collections that have acquired their work are: Botín Foundation, Monte Madrid Foundation, DKV, Andalusian Center for Contemporary Art (CAAC) or Solán de Cabras, among others. Bachelor of Fine Arts by the Catholic University of Chile and PhD in photography and video from the Polytechnic University of Catalonia. 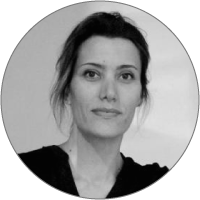 Magdalena has been a member of the Research Line "Applications to Audio visual and Multimedia Systems" of the Engineering Department of the Polytechnic University of Barcelona. She currently works as a professor in the Department of Fine Arts of the Antonio de Nebrija University. 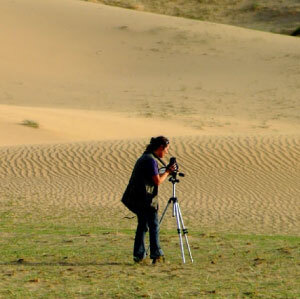 She has specialized in photographic and videos research projects on isolated and extreme territories, where man lives. 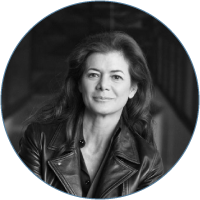 Some of her last projects have been: "The Disappearance", 2008 on the deserts of the Gobi in China and Mongolia and the Atacama in the North of Chile, "La Rinconada", 2013 on the highest gold mine in the world located in Peru, "Luxury has a new Address", 2014, about the wealth and ostentation of the Kuwaiti society, etc. 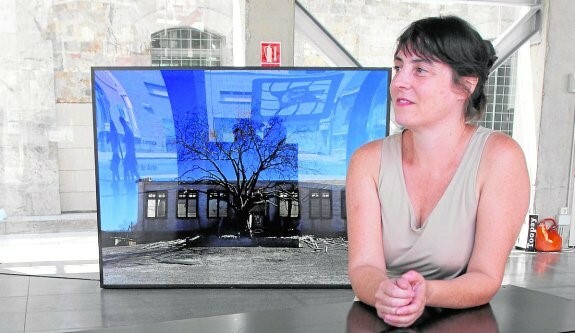 Some of her individual exhibitions in institutions or museums are, Palacio de la Virreina, Barcelona, ​​ ​​Fundación Telefónica Chile, Fundación Telefónica Buenos Aires, Cervantes Institute in Beijing, Palace of the Virreina, Barcelona, ​​Center and Art Nature of Huesca, Museum of Fine Arts of Santander, Caja de Burgos Art Center, Museum of Fine Arts of Santiago de Chile, Museum of Contemporary Art of Santiago de Chile. 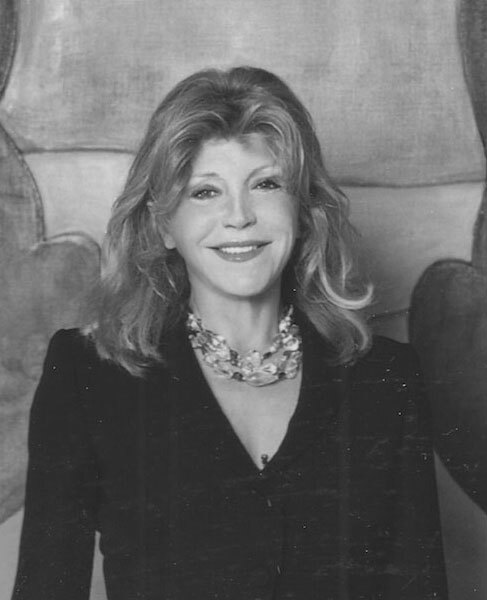 Some of the public and private collections where are her works are: Museum of Contemporary Art of Santiago, Chile, Audiovisual Department of the Reina Sofía Museum, Madrid, Spain, IVAM, Valencian Institute of Modern Art, Valencia, Spain, Museum of Fine Arts of Santander, Spain, Fundación Telefónica, Chile, Cajamar, Málaga, Bank of Spain Collection, Spain, Pilar Citoler Collection, Spain, Madame Antoine Friling Collection, France, Solita Mishann Collection, Venezuela. The work of Amparo Sard is an analysis of the human condition that wanders between doubt and anguish, between the physical and the psychic. From a formal development that, in a first reading, transmits a delicate fragility and an extremely poetic and balanced beauty, but it immediately gives way to a disturbing experience starting, above all, with the systematic and obsessive perforations that finally make up a game of pleasure and pain. 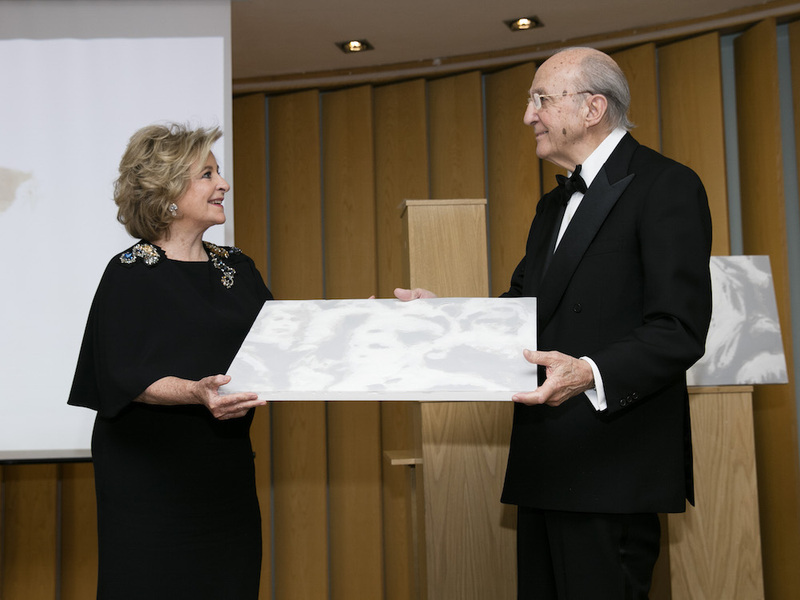 Always innovative and pioneer in her different disciplines, Amparo Sard has just been awarded with the Italian Government Gold Medal for her career, and the First International Deutsche Bank Prize. Master of Arts in Media Studies at the New School University of New York and Doctorate in Fine Arts from the University of Barcelona, ​​has exhibited individually and collectively in galleries, international fairs and museums such as the Irish Museum of Modern Art, White Box New York, the Natuur Historich Museum in Rotterdam, the BOZAR in Brussels, the National Museum of Contemporary Art in Korea or the Royal Ontario Museum. 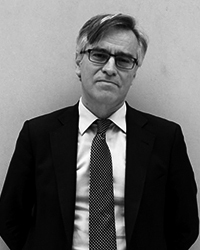 His work is in renowned private and public collections such as the MoMA in New York, the Guggenheim in New York, the West Collection (Museum of Contemporary Art in Chelsea, New York), the Museum of Contemporary Art in Rome, the Taylers Museum (Haarlem, Holland), Deutsche Bank in Berlin and New York, Artium, Loewe Foundation, Col·lecció Testimoni de la Caixa, Fundació Pilar i Joan Miró in Mallorca and in Es Baluard Museu d'art Modern i Contemporani de Palma, among others. Why is it important to support art?